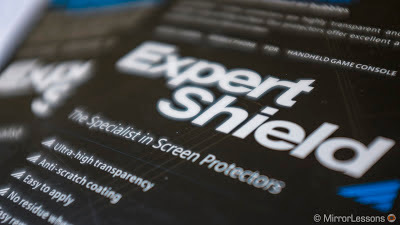 +Ryan Moore and I both were fortunate enough to get a couple samples to play with of Expert Shield Screen Protectors for our devices, so I decided to write a little review and give a shout out to those who hooked us up. Thanks to Edward at www.ExpertShieldUK.com, we got to try a couple samples. My first initial thoughts were how clear the these screen protectors really were. Applying it to my HTC One gave me a super smooth a clear screen. However, we wished there were some sort of oleophobic coating on the screen protectors as seen on some others, because our screens got covered in fingerprints alarmingly fast. That aside these are some quality screen protectors in the vast market of availability. 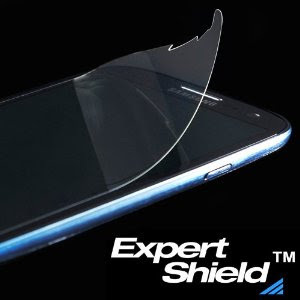 If you're looking to try a new screen protector to find that perfect one that suits you best, Expert Shield is definitely worth a try. You can find these for a variety of devices at www.ExpertShieldUK.com.